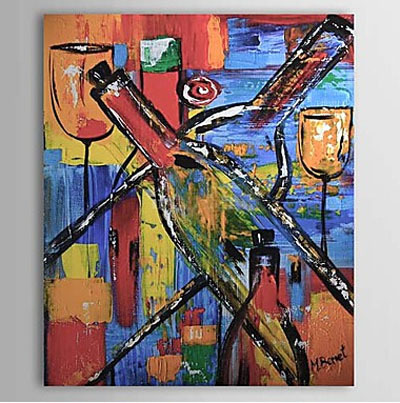 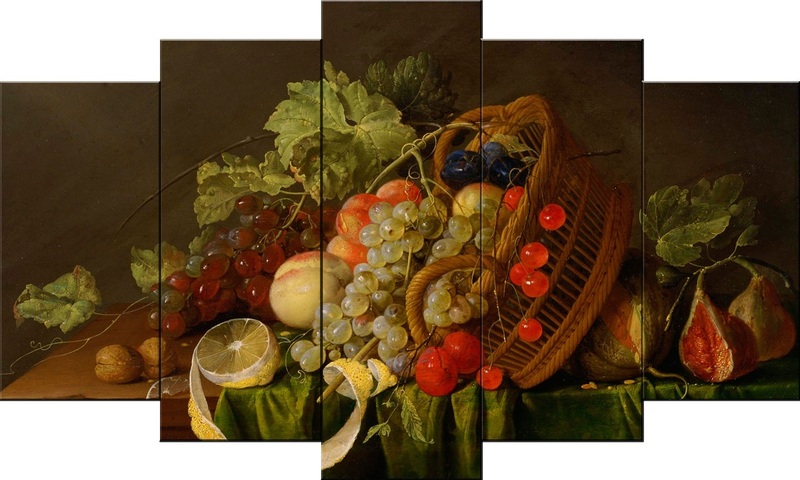 Modern canvas art Still Life Oil paintings for sale, Are you looking for hand-painted Still Life canvas art for wall decor? 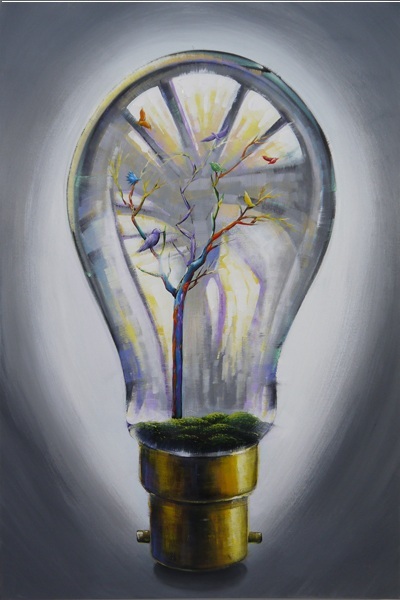 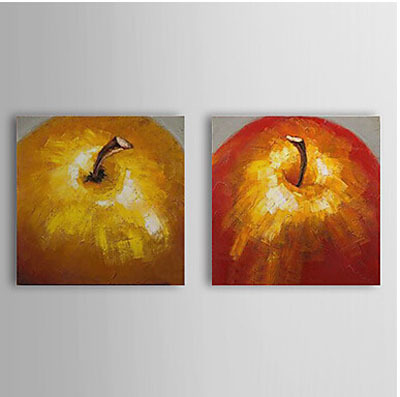 Oil painting from the category ' Still Life paintings ' combine these two styles: you will find here both classical Still Life canvas art as well as more modern offers. 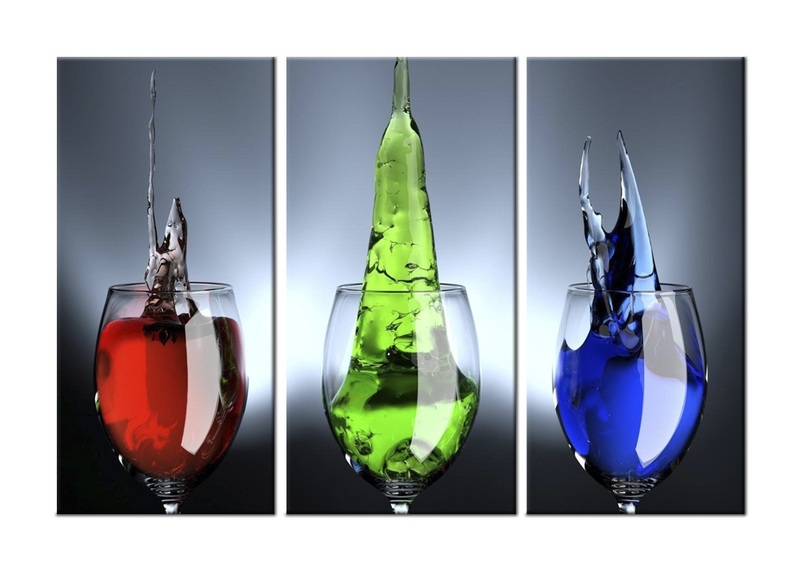 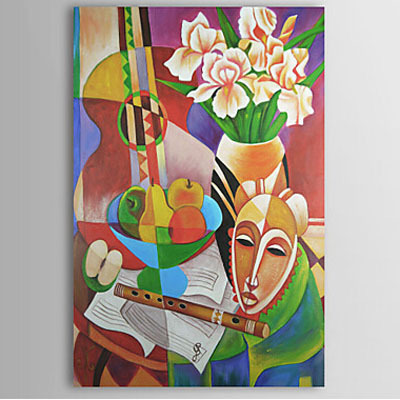 This interesting collection of themes is completed by richness of colors. 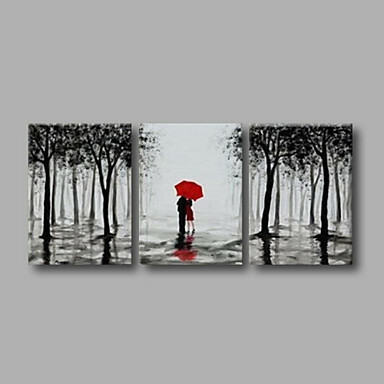 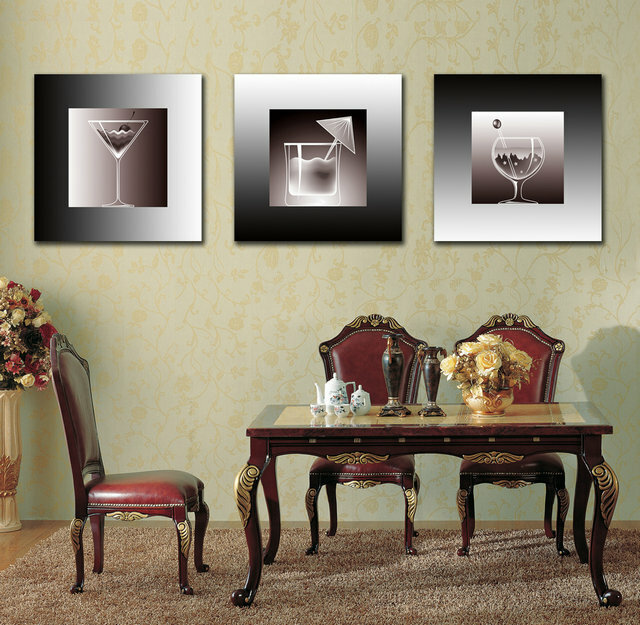 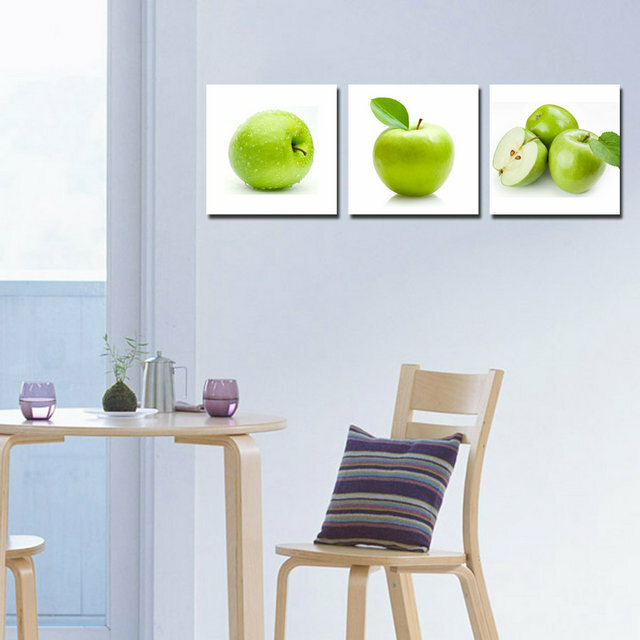 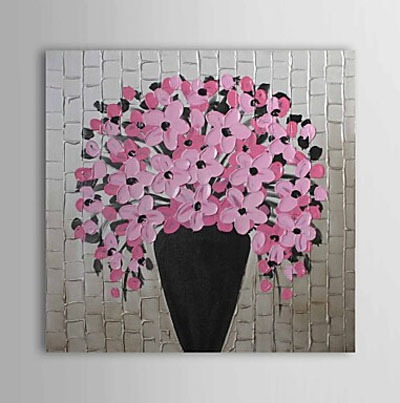 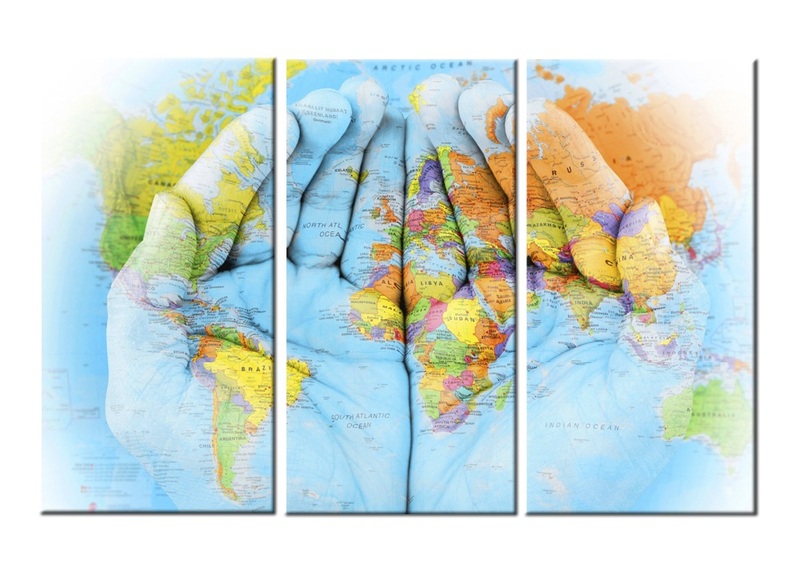 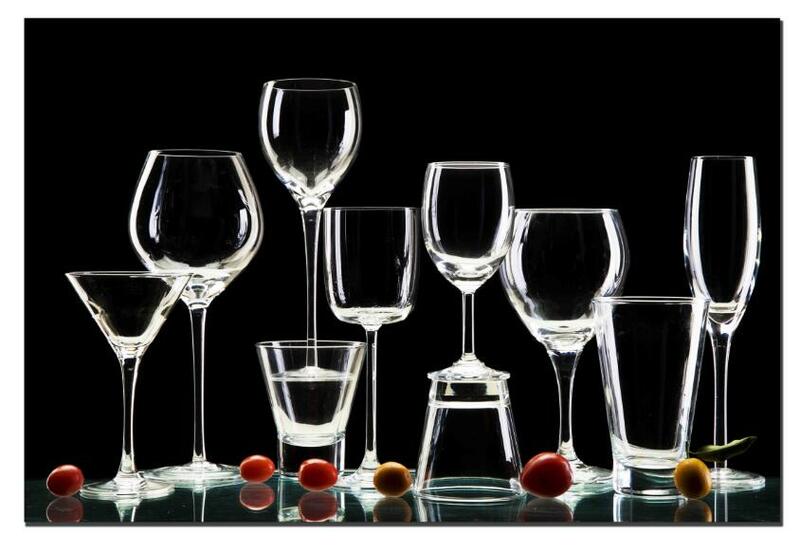 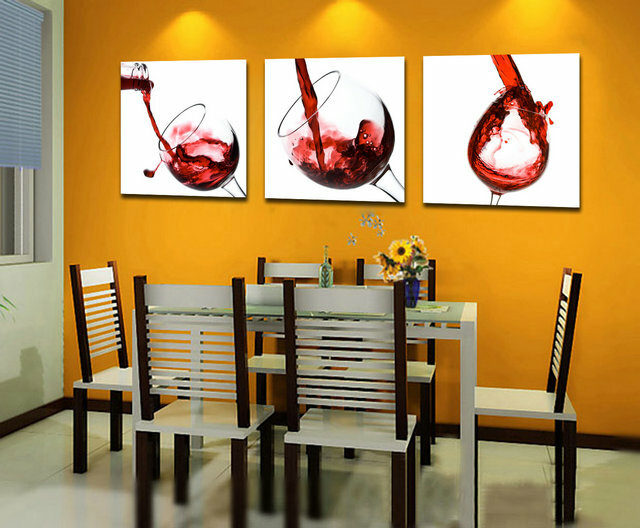 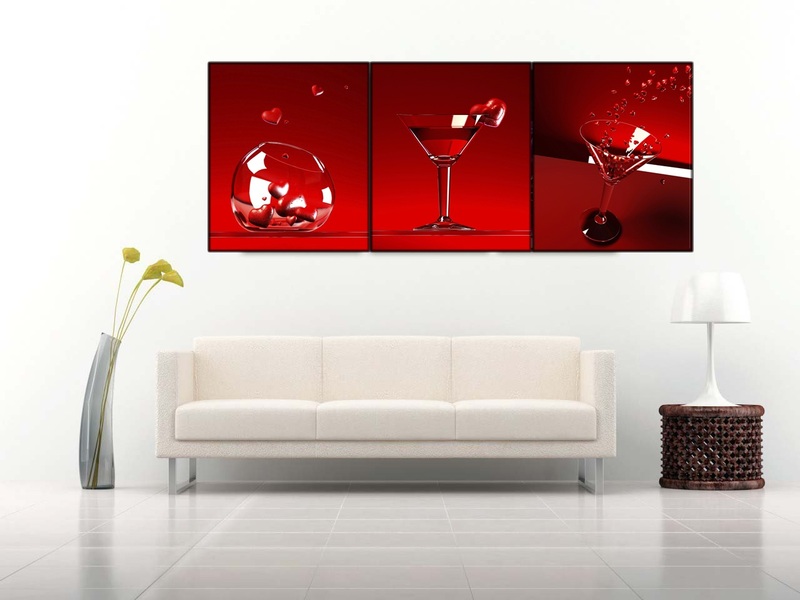 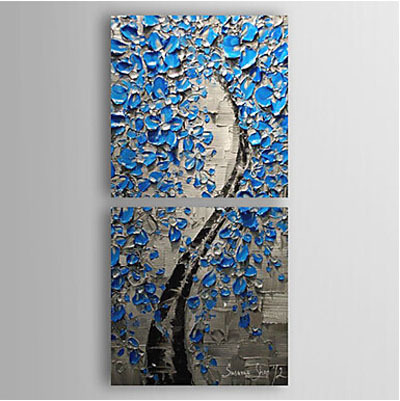 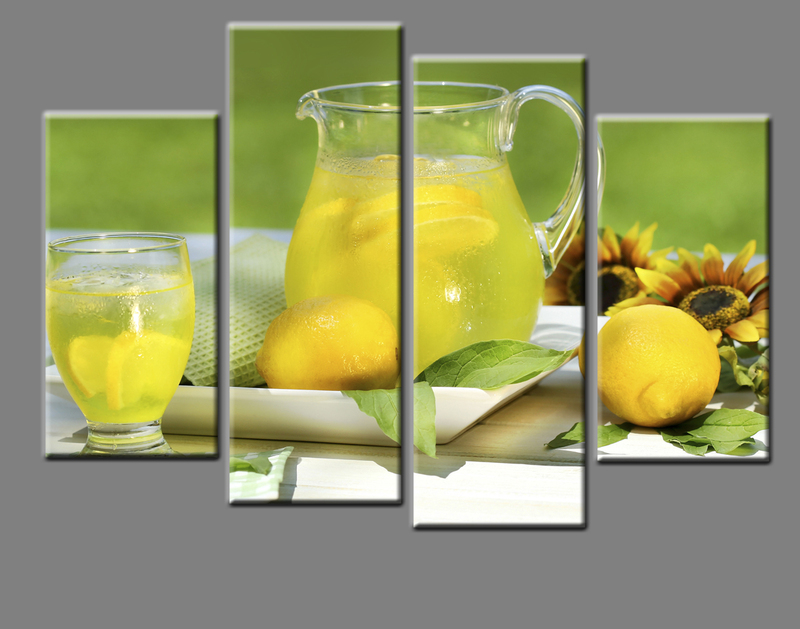 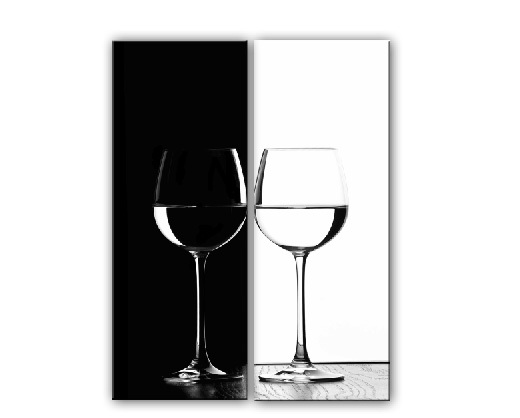 Modern canvas wall art from this category are a perfect addition to the decoration of an elegant living room.